Hiram Anthony Hendrix my Great-Great Grandfather was born in 1846 in Springfield, Sangamon County IL. 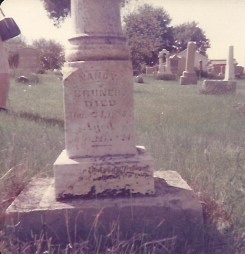 Hiram died in 1910 in Lexington, Dawson County Nebraska. I have been working today getting ready for the Kansas City Irish Fest. One of Hiram’s ancestors (and mine too) was John McCool who was born, 1675 in Toberhead, County Antrim, Ireland. 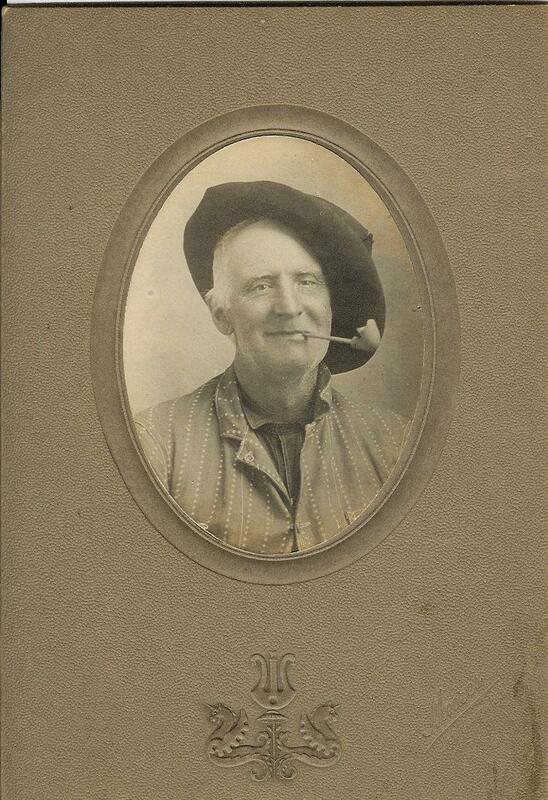 John McCool is my 8th Great Grandfather. Several years ago I was preparing for a genealogy talk and I remembered my genealogy instructor saying that you need to know the religion of your Irish ancestor to do successful research! How do you figure out what religion your 8th Great Grandfather was? Well, I ‘Googled’ him and up popped twenty pages of documentation telling the whole story about John McCool(McCoole) getting in trouble with the Church of Ireland because he wouldn’t pay the tithe to the Church. There are so many cousins out there – I would love to meet some! I forgot to mention – these are mother’s Neville “twigs” – and not my father’s Neville “twigs”.